The STS Microspectrometer is a remarkably small instrument that's helping users tackle measurement challenges ranging from absorbance of DNA samples at.. 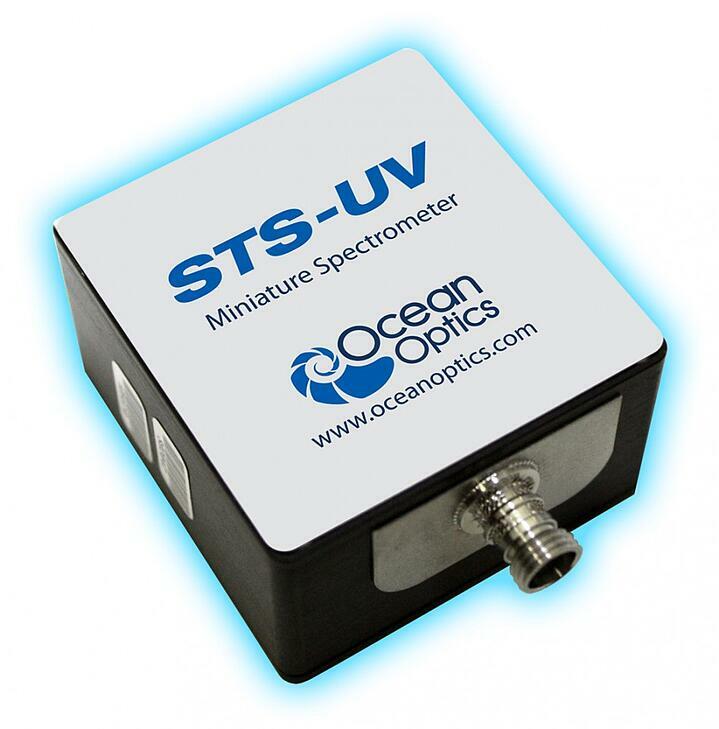 Ocean Optics STS microspectrometers can enable a small unmanned aerial.. 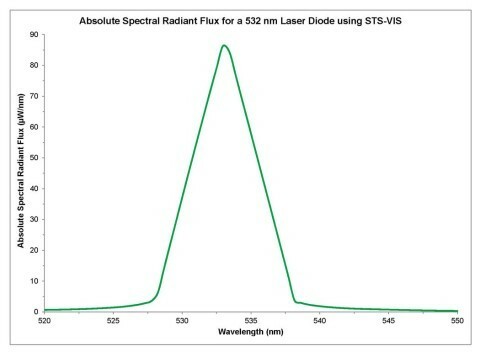 Biological molecules are routinely measured using UV.. 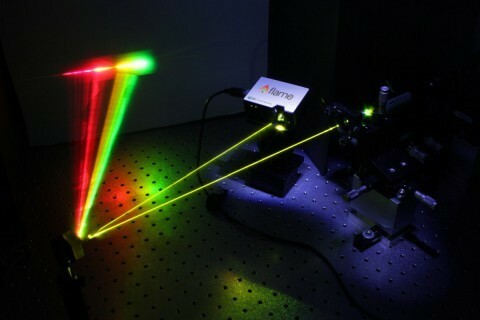 In less than 60 years, lasers have transformed from the imagined “ray gun” of science fiction into everyday reality. 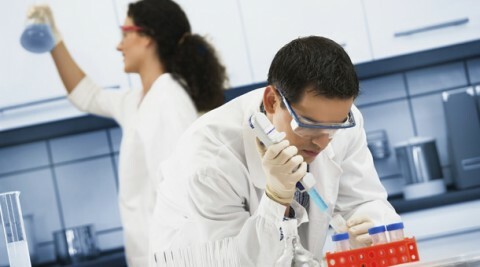 Used everywhere from bar code..
Keep yourself informed about Ocean Optics new and products by joining our mailing list! You will receive an email to confirm your email address. © 1989 - 2018 Ocean Optics, Inc. All rights reserved.